In one word, the answer would be a YES. 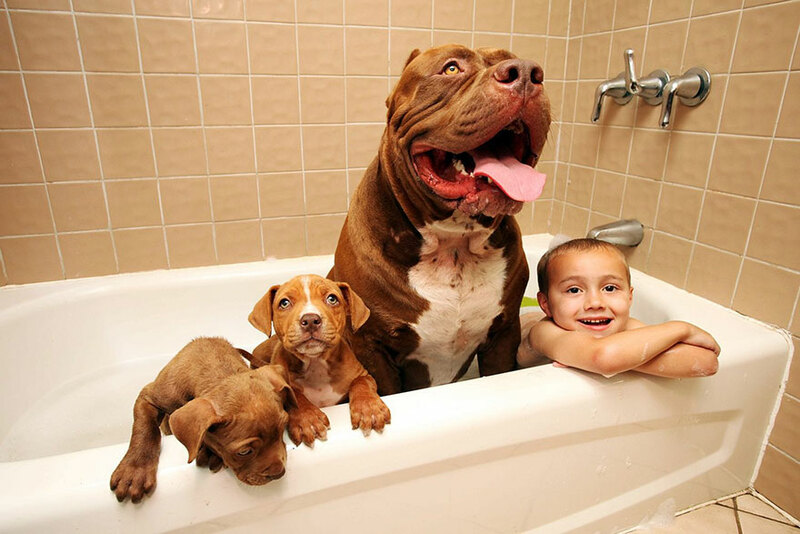 Pit bulls in a majority of cases are one of the most tolerant towards children. 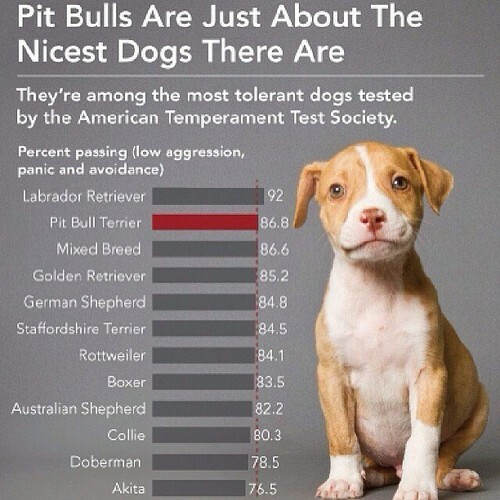 The American Temperament Testing Society has ranked pit bulls as having one of the highest rated temperaments amongst dogs. Although there are some breeds which are better when it comes to protecting the family, pit bulls are one of the most loving creatures around. 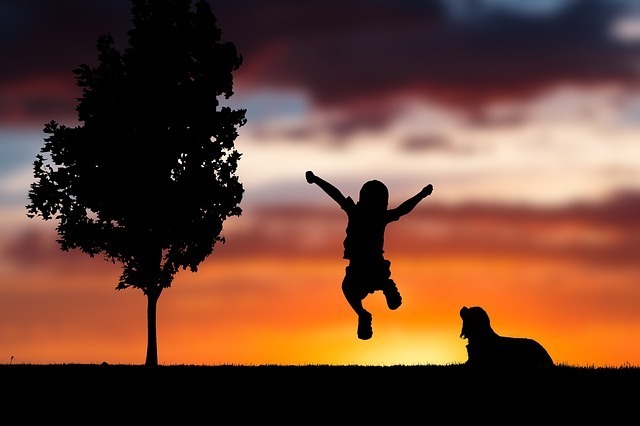 The question of “are﻿﻿﻿ pit bulls good with kids?” also depends on the level of training you provide and allowing the relationship between a child and a dog to naturally grow, under the supervision of course. Training is an absolute must. Pit bulls must be trained properly, just like any dog would need to be. However, because of their inherently loving nature, they are almost always more affectionate and obedient.